IT'S GETTING COLD! :-( That means cosy low lit evenings around our casino tables ! 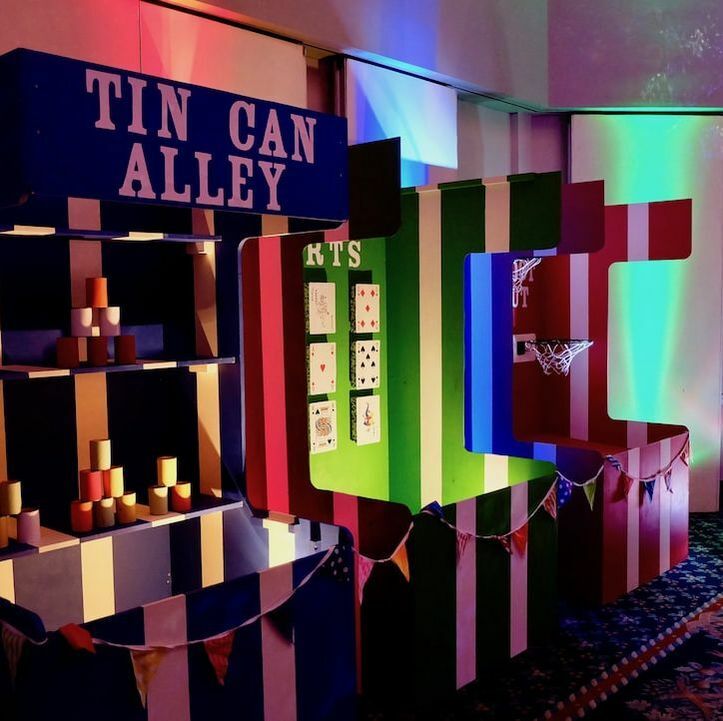 We offer a variety of entertainment products including fun casino hire, crazy golf, retro arcade games, carnival booths, racing arcades and a selection of interactive pub and sports games. Book your entertainment with Gray Events and you won't be disappointed. Feeling inspired? Please get in touch to run your ideas by us. 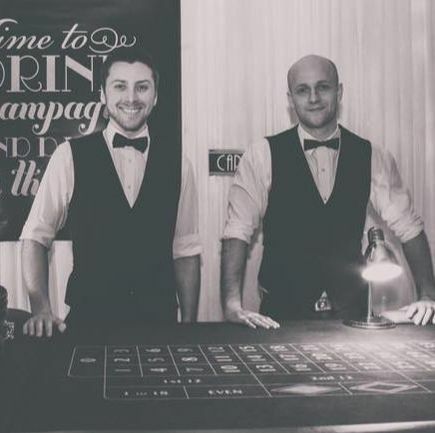 We are always happy to offer advice and will help make your event one to remember.